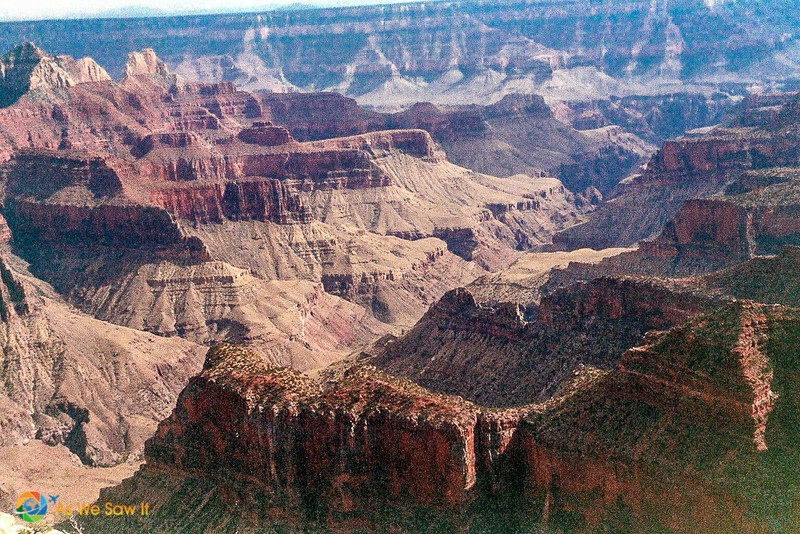 Last year, America´s National Park Service celebrated its one hundredth anniversary. On August 25th, 1916, then-president Woodrow Wilson established the new federal bureau to oversee the 35 national parks that were in existence at that time. In the 100 years that have passed since then, the park service has grown to 58 national parks along with hundreds of other wilderness areas, national wildlife refuges, and other protected areas. From the majestic peaks of Yosemite, to the grizzly bear habitats of Glacier National Park, to the arid desert canyons of Zion and the Grand Canyon, to the marshes of the Everglades, to the coastal beauty of Acadia National Park in Maine, our national park system is incredibly diverse and protects the most amazing natural places around the country. Even though the 100th anniversary has come and gone, the 101st anniversary is still a great reason to celebrate and come and explore. If you aren´t fortunate enough to live close to a national park, planning a several week summer vacation will allow you and your family to visit not just one, but several national parks where you´ll be able to find great hiking, exotic wildlife, and a chance to experience the wonder and awe that the natural world provokes. Tip: The National Park Service's Passport To Your National Parks will help you find all the parks along your route. If you are finally ready to embark on a trip of a lifetime, you will want to be adequately prepared. Once you hit the road for your national park road trip, heading home for a piece of gear that you left behind isn´t possible. Unless you plan a trip through a major city, you´re probably not going to find any custom outfitters in the middle of the wilderness. Below, we offer a succinct packing list for the most important items to bring along with you when visiting national parks. When heading to the national parks, camping is almost a necessity. Unless you are going for some winter exploring when temperatures can be well below freezing (not exactly camping weather), sitting around a campfire while listening to the sounds of coyotes howling underneath the starry sky is an experience that you won´t want to miss. When packing, then, you will want to bring along some basic camping equipment to enjoy those nights under the sky. Just remember to pack light. If you are not selective about what type of camping equipment you bring, however, you will quickly find that you´ll have to bring along a trailer just to pack the hundreds of camping products that are on the market today. And when you get to the campground, it might take you longer to set up camp than the actual time you get to spend enjoying the evening. A tent: Make sure to find one that has a quality rain fly that can be removed during fair weather. You'll want to enjoy the clear, starry night sky before falling asleep. Also, if you plan on sleeping four people, consider getting a six-person tent. The little extra space can go a long way and won´t add any significant weight to your packings. Read this article by TravelFreak on the best backpacking tents for tips on choosing the best one. Sleeping bags: Research the average nighttime temperatures for the area where you are planning to go. There is no reason to bring along your minus-20 sleeping bag if you´re heading to the Grand Canyon, where all you'll need is a lightweight sheet. Fire starting equipment: Camping without a campfire is like going to an outdoor concert where the speakers don´t work. If you head to an area where rain is common, finding dry kindling to get your campfire started can be a challenge. Bring along some sort of fire starter so that you can enjoy the warmth of a campfire without smoking yourself out. LED battery lantern: While enjoying the dark night sky is certainly a special moment for any authentic camping experience, it is also nice to have a bit of light, especially for those long family dinners while playing cards around the picnic table. The old-time kerosene lanterns work, but will leave your camp with that peculiar smell of gas. Today's LED battery lanterns are energy efficient and will easily give you enough nighttime light on one battery charge for the whole of your vacation. There is nothing worse than showing up to a trailhead and finding that the complimentary maps that are sometimes provided by the National Park Service are gone. The thrill of trying to find your way through the mountains while reading topographical maps can make you feel like a real-life MacGyver. While planning your national park getaway, make sure to download (or purchase) both trail maps and topographical maps of the places you are planning to hike. Tip: Always pack a compass and map. Don't rely on your cell phone; you might lose signal or power. When hiking, you are going to want a good backpack to carry with you plenty of water, snacks, photo equipment, and whatever else you need to keep you and your family happy while on the trail. The best backpack for you and your family will depend largely on where you are hiking and how long you plan to be on the trail. If you are only planning on day hiking, you can probably get away with a fairly small backpack. If, however, you will be heading out for a several day backpacking trip, you will want a larger pack to carry along your tent, sleeping bag, and other necessities. Tip: Check out this LiveOnceLiveWild.com article about hiking backpacks to find according to their size, their carrying capacity, and what type of hike they are best for. 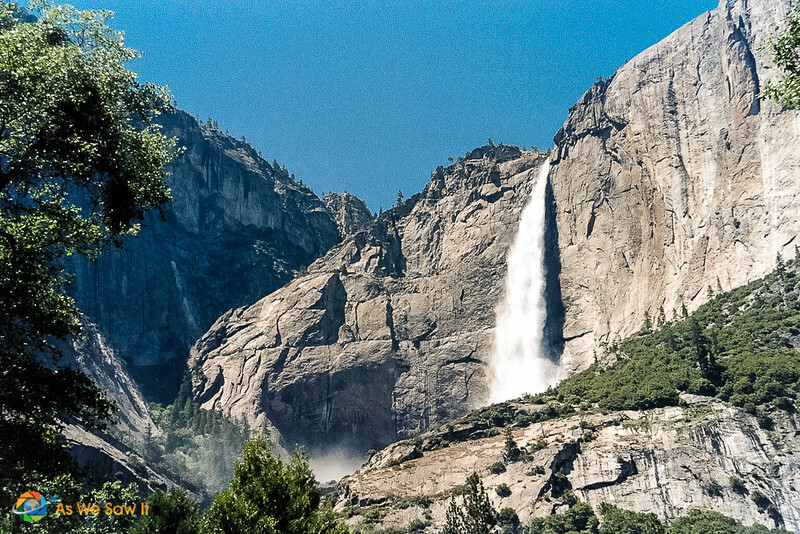 Of course, you will want to document your trip to the National Parks you visit. While you can simply rely on your phone to capture some of the most memorable moments, once you get to the top of that beautiful peak where the sun is setting over the distant horizon, you might wish you had brought along your tripod and DSLR camera to help you better capture the beauty before you. Some basic photo equipment and a good camera bag won´t add much weight to any pack and will allow you to save for the ages your memories. Tip: Remember to bring backup batteries and extra memory cards for your camera. Instead of packing hundreds of knick-knacks and items that you probably won´t ever use, bringing along these bare necessities, and perhaps a few other specialty items that your family needs, will allow you to enjoy the natural world without being burdened by unneeded and unnecessary stuff. After all, having the needed time to enjoy the beauty around you only requires an open mind and a spirit open to experiencing all that is around you. Break in your sneakers or hiking boots before leaving home. Don't forget to wear sunscreen and a hat for sun protection. Pack a large water bottle and use it! To purchase a passport book online, visit: the National Park's store.. Passports are also available at most National Park visitor centers. Our guest author's website, Live Once, Live Wild, is a good resource for lovers of the outdoors. Chime in below: What's your favorite outdoor activity? Scott is a outdoor blogger, nerd, and currently escaping the 9-5. National parks are spectacular but I hope to tempt you to come to New Hampshire and esxperience the White Mountain National Forest! Carved out by glaciers, it’s gorgeous from the air, on foot or horseback! Thanks for the reminder, Teena. The White Mountains are indeed a beautiful destination. Don’t forget to pick up a national parks passport! It doesn’t actually function like a passport, so I doubt you’ll get any special treatment or anything for having one. But it IS a great way to keep track of which parks you’ve been to and which you still need to experience. In my experience, park rangers love seeing them, as they know the holder is someone who’s very interested in the lands they watch over. It’s a great way to inject a little more fun into the national parks experience! The National Parks Passport is an excellent resource! We bought one for each of our children (and ourselves!) years ago and it was one of the best souvenirs we could have chosen. We had such a wonderful time filling them up as a family that we even have an article about it: Use This Trick to Visit More of America’s National Parks. Thanks for the recommendation, Graham.